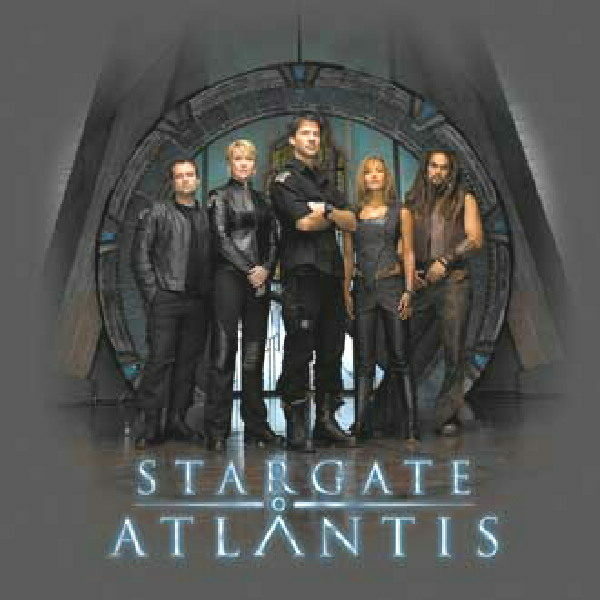 This is a charcoal t-shirt bearing the image of the Stargate with the 4th season main cast standing in front of it and the name logo underneath, as seen on the hit Sci-Fi Channel television series Stargate Atlantis. 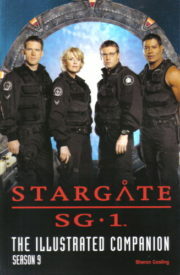 This is a charcoal t-shirt bearing the image of the Stargate with the 4th season main cast standing in front of it and the name logo underneath, as seen on the hit Sci-Fi Channel television series Stargate Atlantis. 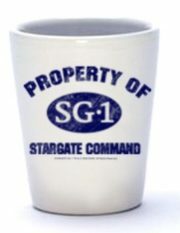 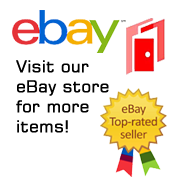 This is a 100% cotton design, new, never worn shirt now out of print, stored in a smoke and pet free environment.